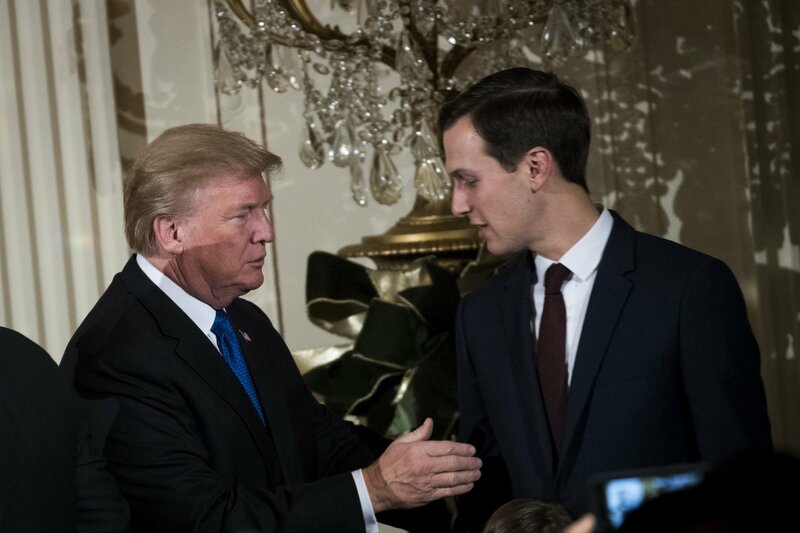 Saudi Crown Prince Mohammed bin Salman’s reported claim that Jared Kushner was “in his pocket” has prompted a watchdog group to sue the Trump administration over its refusal to disclose information on a Saudi–U.S. forum that could shed light on the prince’s influence on Kushner. 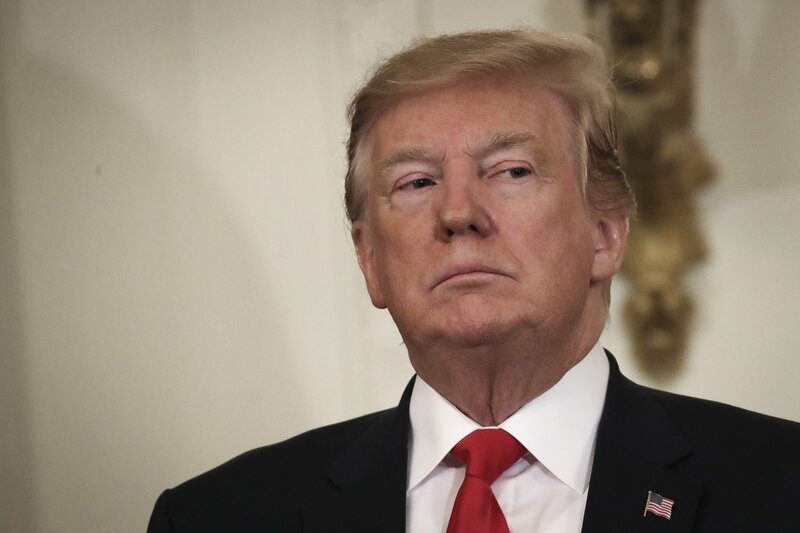 In its lawsuit filed Tuesday, nonprofit watchdog group Democracy Forward claims the Department of Commerce and the Department of the Treasury “failed to respond sufficiently” to its request for records covering President Donald Trump’s participation in the Saudi–U.S. CEO Forum last May in Riyadh, Saudi Arabia. 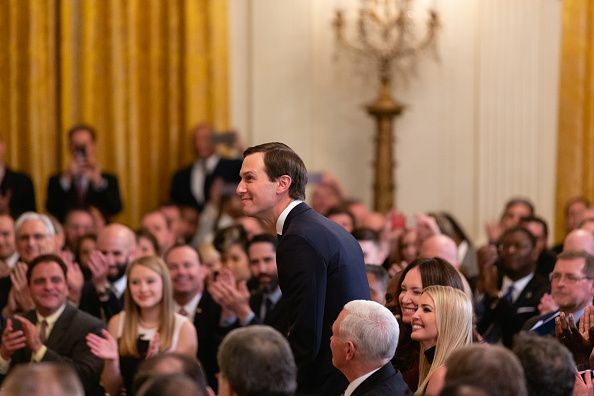 Kushner the president’s son-in-law, was also in attendance. 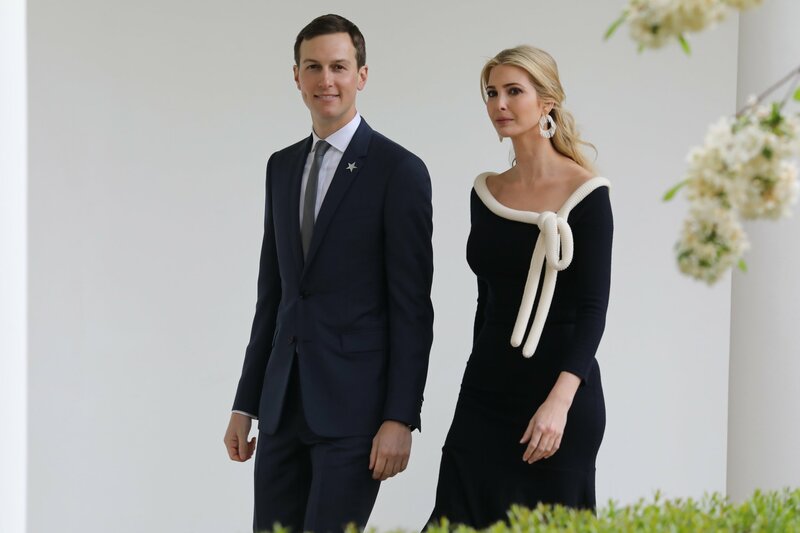 It is unclear whether Kushner and Salman met during the forum, but the senior White House adviser took a personal trip in October to the Saudi capital. 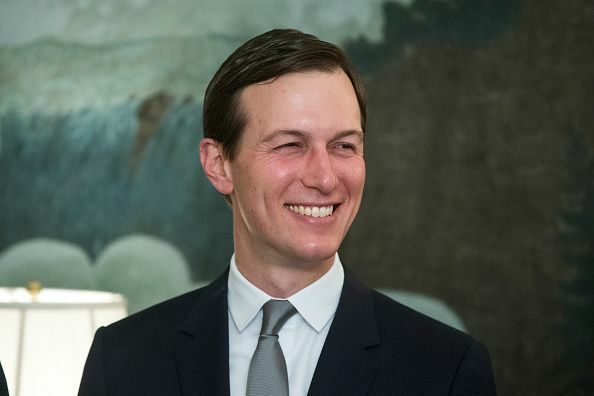 Kushner reportedly planned strategy with the crown prince and forged a close relationship, The Intercept reported exclusively in March. After the forum attended by top CEOs, Trump announced a $20 billion contribution from Saudi Arabia’s Public Investment Fund in U.S. infrastructure projects that would be managed by Blackstone Group, whose CEO had served as an informal adviser to Trump. Democracy Forward’s lawsuit comes 10 months after the group filed a Freedom of Information Act request with the two departments for records relating to the forum. “The substantial nexus between the Trump Administration, U.S. investment firms, and investment funds controlled by Saudi Arabia raises concerns that President Trump’s support for private investment in federal infrastructure projects is motivated by a desire to steer profits to, and make connections for, investment firms that have been supportive of the President, his family, and their business interests,” the lawsuit states. Both departments and the White House could not immediately be reached for comment by Newsweek on Wednesday. Democracy Forward has filed 41 lawsuits against agencies within the Trump administration, the group’s spokeswoman Charisma Troiano said. Several have been resolved, but the vast majority are pending. Kushner's lawyer has denied The Intercept report describing Kushner's alleged relationship with the Saudi leader. "Some questions by the media are so obviously false and ridiculous that they merit no response. This is one. The Intercept should know better," Peter Mirijanian, a spokesperson for Kushner's lawyer Abbe Lowell, told the news site.